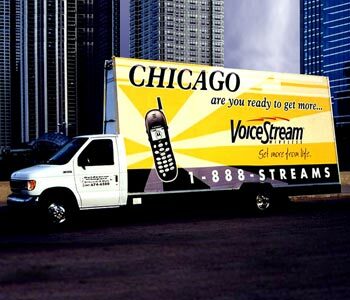 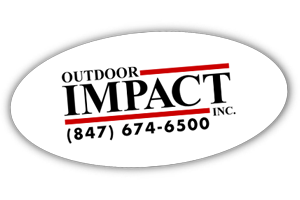 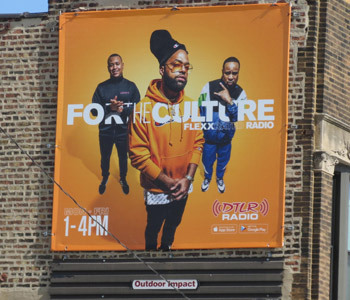 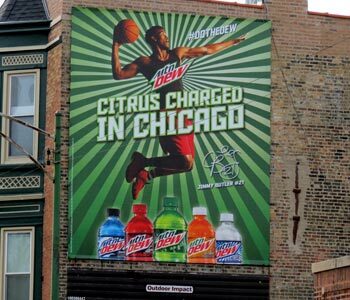 Outdoor Impact, Inc. offers billboard and large wall display space in the Chicago Metropolitan Area. 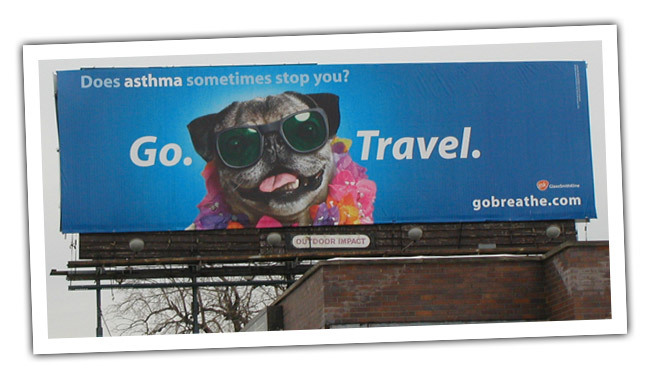 We provide coverage in Chicago's popular "Wrigleyville" community, plus Lakeview, Bucktown, Wicker Park, and Uptown. 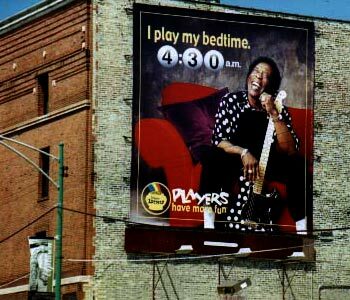 We also offer exposure along Chicago's Clybourn corridor and in many other desirable areas in the City of Chicago. 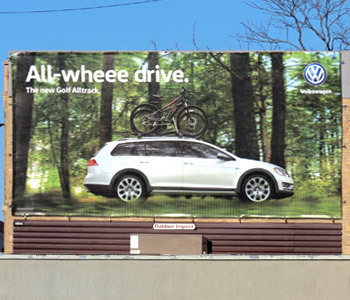 In addition to offering billboard and wall display coverage we also offer mobile billboard advertising displays and telephone kiosk advertising.